The available methods of education limited to saving and retrieving information, thus they are not efficient because they depend on the content of scientific material and not considering students. In this study, the effect of applying the cort program in the education of second stage Mediterranean school at the chemistry. K. Hussien, “The Effect of Cort in Gaining of Second Year Secondary School Student in Chemistry and Minting Them”, JUBH, vol. 27, no. 1, pp. 284 - 305, Apr. 2019. 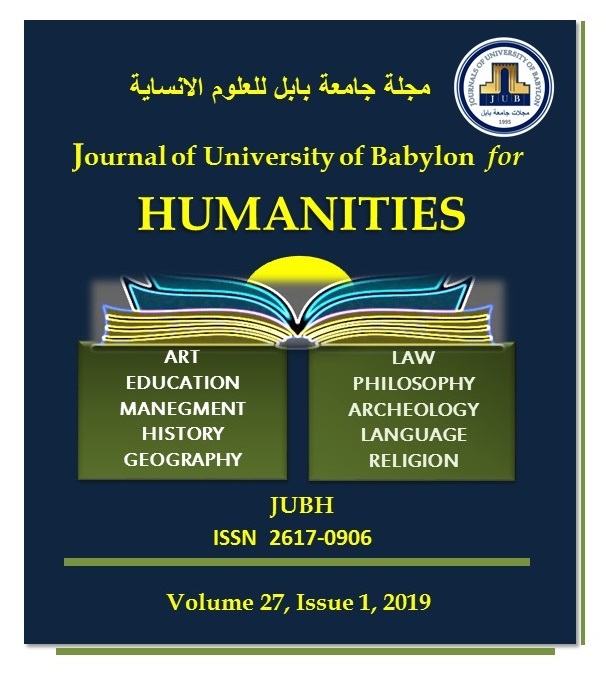 Journal of University of Babylon for Humanities (JUBH) by University of Babylon is licensed under a Creative Commons Attribution 4.0 International License.